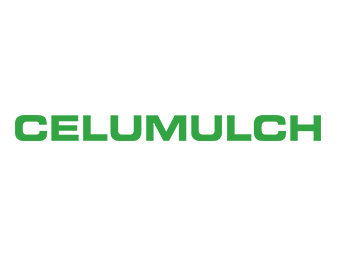 ThermoCell a CDN Fibers company is the leading Canadian manufacturer of eco-friendly thermal and acoustical cellulose insulation, specialty Fibers, and hydro seeding mulch with facilities located in Vars and Debert. 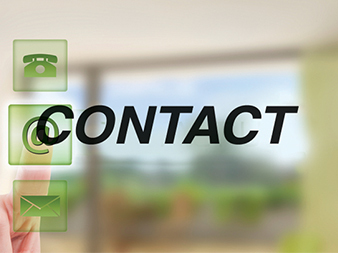 We pride ourselves for over 30 years on providing quality insulation products and superior customer service. Our products contain 87% recycled post-consumer content. Help your customers make an insulation decision that will help you build trust through product performance. 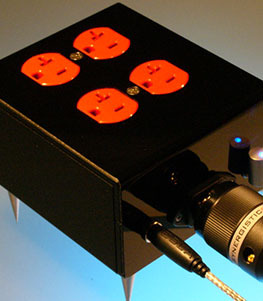 With superior sound, thermal and fire protection Builders/Contractors will ensure your customer you are offering a peak performanceproduct. 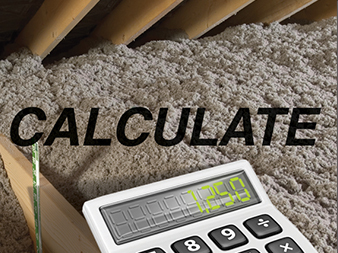 Studies have shown that up to 20% to 30% savings can be achieved by properly installing cellulose insulation in your home. 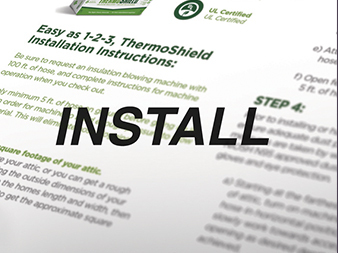 No matter if you are a Do It Yourselfer or you are a Professional Contractor, ThermoCell wants to make sure that you have every instructional guide and product information at your fingertips. 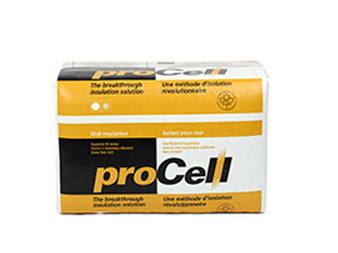 Watch professional and the Homeowners install our cellulose Fiber insulation with ease. As part of the manufacturing process, the fiberized paper is treated with a special blend of fire retardant additives that also act as a proven rodent and insect repellent. 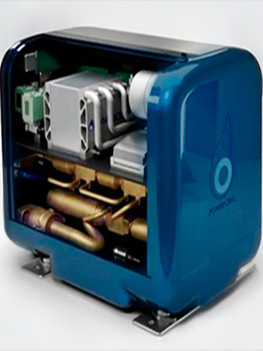 This process repels insects, mice and other unwanted vermin and prevents the growth of mold, mildew and fungi. 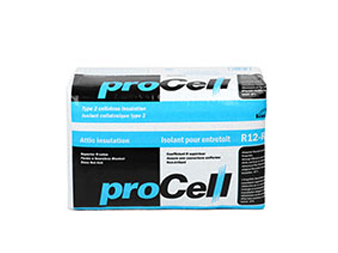 ThermoCell cellulose fibreinsulation products when applied correctly holds a superior performance value. 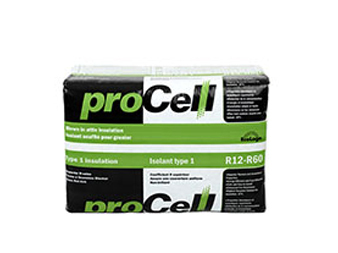 New Construction or Retrofit cellulose insulation is very versatile and can be applied in attics, cathedral ceilings, interior and exterior walls, floors and basements to achieve superior thermal, acoustical and fire resistance protection for your home. Open or solid web rafters, trusses or purlins can be easily insulated with ThermoShield / ProCell insulation. 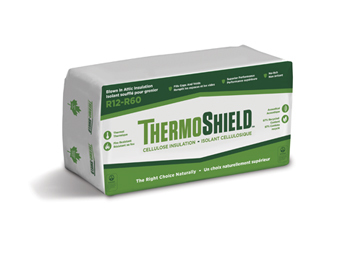 Whether your building is designed for use as commercial, office or warehouse space, ThermoCell has an insulation solution to fit your needs. 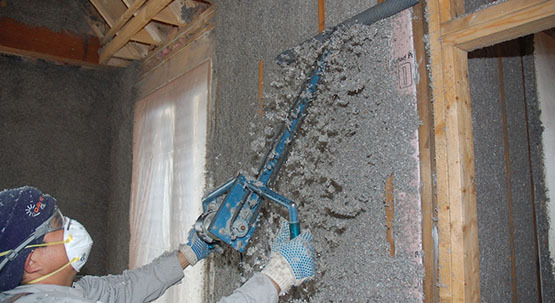 A collection of documents will assist in selecting the right insulation for your single or multi-family homes design.